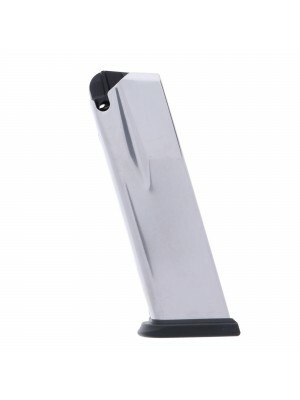 Built from heat-treated blued steel with special anti-fatigue chrome silicon springs, these ProMag enhanced magazines are the perfect upgrade for your Ruger Ranch rifle. 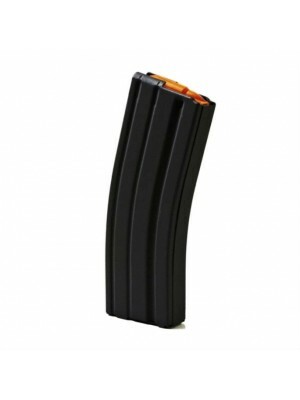 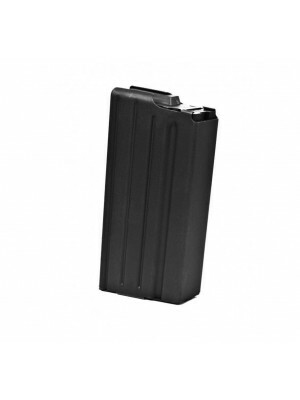 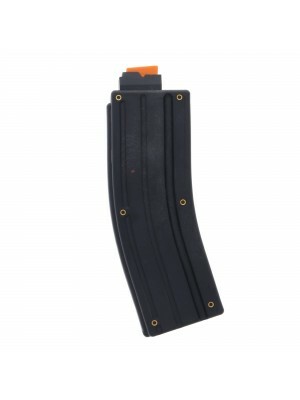 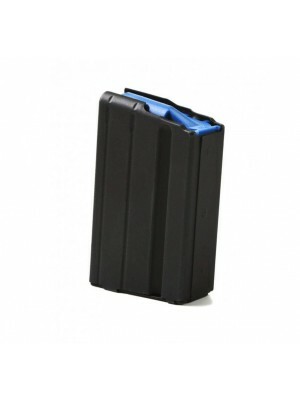 Lightweight and compact, these magazines are ideal for target practice, training and tactical drills. 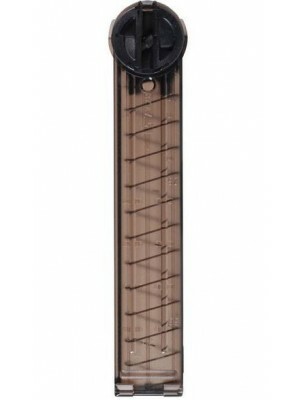 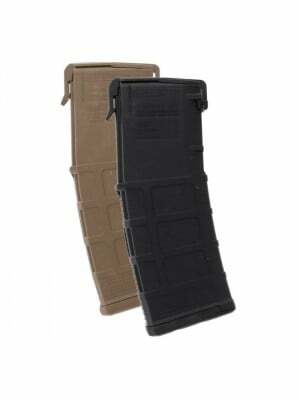 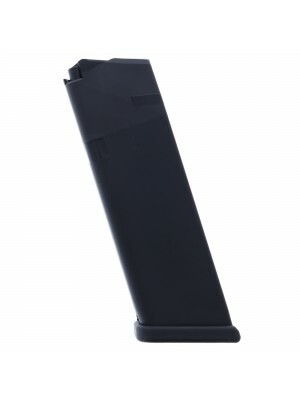 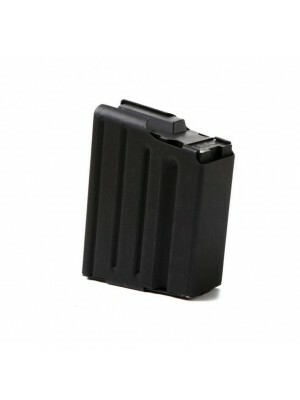 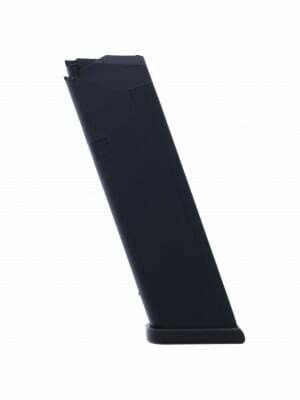 They tuck away easily into your pack or back pocket, making them perfect backup magazines as well. 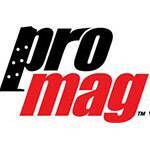 All ProMag magazines are made in America and come with a lifetime guarantee. 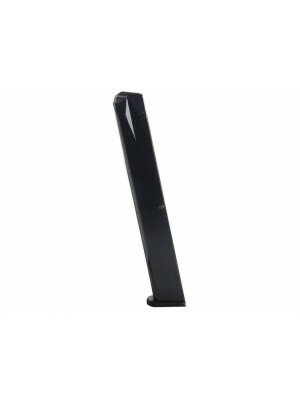 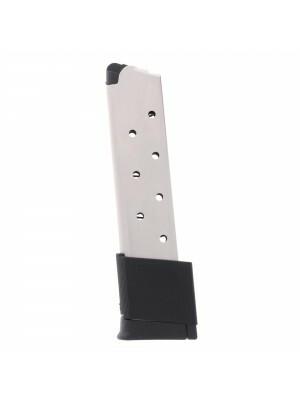 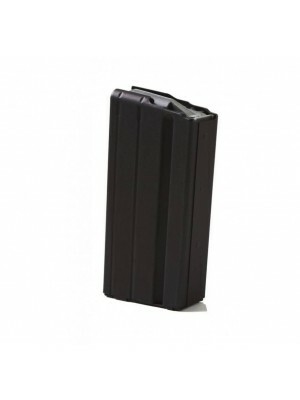 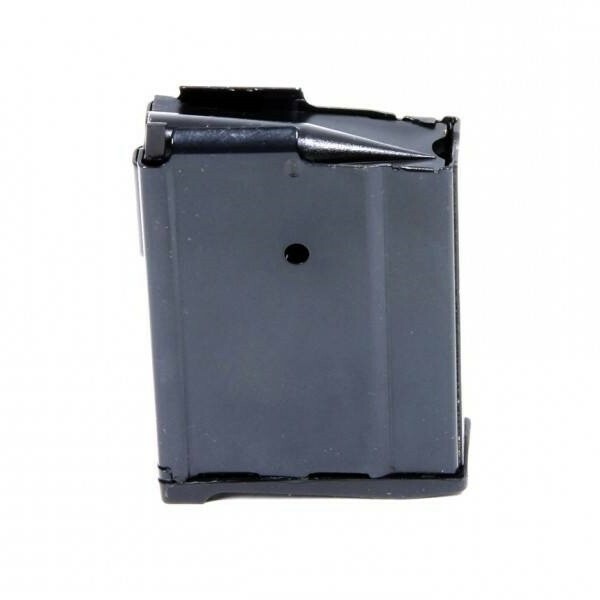 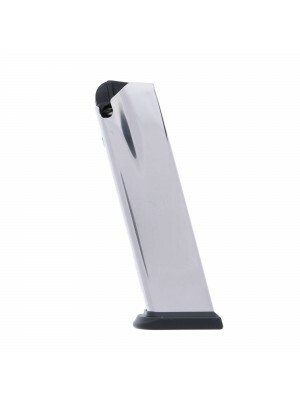 Grab a few spare 10-round magazines for your Ruger Ranch rifle today!